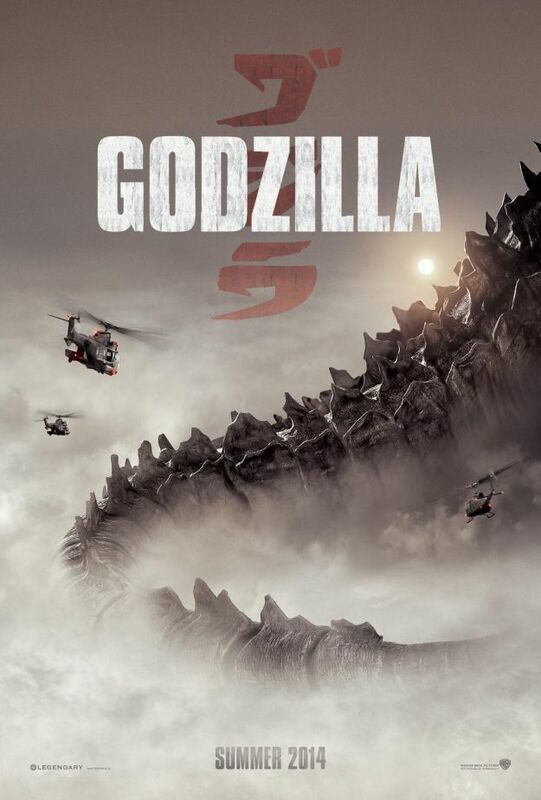 3-D Monster: Teaser Poster for GODZILLA! I'm glad they're going really, really big for the big "G" this time out! I cannot even to begin to explain how excited I am for the new Godzilla flick. Pacific Rim got my Kaiju juices flowing and I want MORE!!!!!!!! Though I am super excited about this new attempt at an American Godzilla, I hope that Toho decides to reopen the franchise themselves. After Final Wars, they said there would be no more Godzilla for a while...but they did not say that he was going away forever. I wonder if this could be the beginning of a new era of Godzilla flicks? Kaiju Juices....coming soon to your favorite grocer. I've heard that there's going to be two different monsters for him to fight in this one! Can't wait to get more info!